I saw an angel coming down from heaven , having the key of the bottomless pit and a great chain in his hand. 2 And he seized the dragon , that ancient serpent , who is the devil and Satan, and bound him a thousand years, 3 and threw him into the abyss, and shut him up , and set a seal upon him , that he should deceive the nations no more until the thousand years should be fulfilled : and after that he must be loosed a little time. 4 And I saw thrones , and they sat upon them, and judgment was given , and I saw the souls of them that were beheaded for the witness of Jesus and for the word of God, and which had not worshiped the beast or his image , and had not received his mark on their foreheads or their hands and they lived and reigned with Christ a thousand years. 5 But the rest of the dead lived not again until the thousand years. This is the first resurrection. 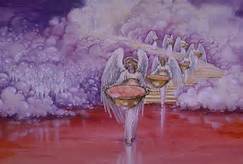 After the terrible and great war have finished which is the war of Armageddon, we see the beast and the false prophet how they are cast into hell and the old serpent Satan is cast into the abyss where he will be in there bounded as a prisoner for a thousand years. His final judgment has not yet come, first there will be a kingdom on earth for a thousand years where Satan can not do any harm to humanity as he does not exist on earth at this time. Once, Satan is cast into the deep abyss , then those martyrs were resurrected, these are the ones that were faithful to the point that they gave their lives for Christ for the obedience to the word of God. These people of God did not allowed the mark of the beast to be marked on their bodies. At this time multitudes of faithful people will be resurrected by God., including dead people from the OT, due to their obedience to the word of God they have won the privilege to be resurrected as these saints of God. Those who since then believed in the resurrection of the dead, although not knew nothing of the resurrection ” from the dead” . Only the saved ones are resurrected in the first resurrection , and they will not see the second death (John 5:24:29 ) . Between the first and second resurrection there is a thousand years in between. The Saints , the Church and the nation of Israel by this time are already purified . Gentiles which are the Non-Jewish will enjoy the same joy of the kingdom of God as the chosen people and that is due to their brotherhood with the people of God. 6 Blessed and holy is he that hath part in the first resurrection , the second death has no power over them, but they will be priests of God and of Christ and will reign with him a thousand years. There will be a world kingdom which is the divine government of heaven ruling over the earth, where Christ will be ruling from his throne and He will not permit any injustice or sin on earth . It is here, where we will all live at last in peace with one another , where there will be no more mourning or crying, sickness or death . The center of this kingdom will be in Jerusalem. 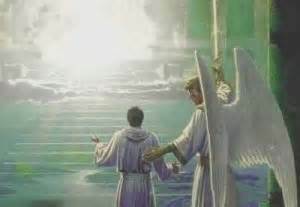 (Is 2:1-4 ) were all Christ disciples will reign with Christ . (Mt 19:28) Where only joy and happiness reigns as world peace. The saints will reign with Christ as kings and priests , and will serve Him in various capacities during the Millennium. To reach to our glorious responsibilities it will be determined according to the faithfulness to Christ that we now have towards Him. 7 When the thousand years are expired, Satan shall be loosed out of his prison, 8 And shall go out to deceive the nations which are in the four corners of the earth , Gog and Magog, to gather them together to battle: the number of whom is as the sand of the sea. 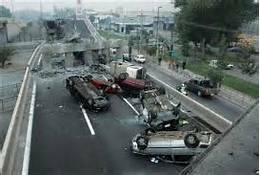 9 And they went up on the breadth of the earth and surrounded the camp of the saints and the beloved city: and fire came down from heaven and devoured them. 10 And the devil that deceived them was cast into the lake of fire and brimstone , where the beast and the false prophet are, and shall be tormented day and night forever and ever. 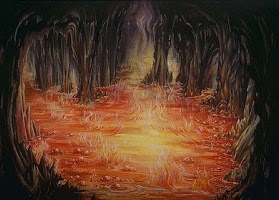 At last came the final judgment and eternal defeat of Satan, and he could no longer do evil to mankind because his been cast into the lake of fire and brimstone , this is the same lake of fire where the beast and the false prophet are, and they shall be tormented day and night forever and ever. 11 And I saw a great white throne and Him who sat on it , from whose face fled the earth and sky, and no place was found for them. 12 And I saw the dead, great and small, standing before God, and books were opened: and another book was opened, which is the book of life: and the dead were judged out of those things which were written in the books, according to their works . 13 And the sea gave up the dead that were in it, and death and Hades gave up the dead which were in them: and they were judged every man according to their works . 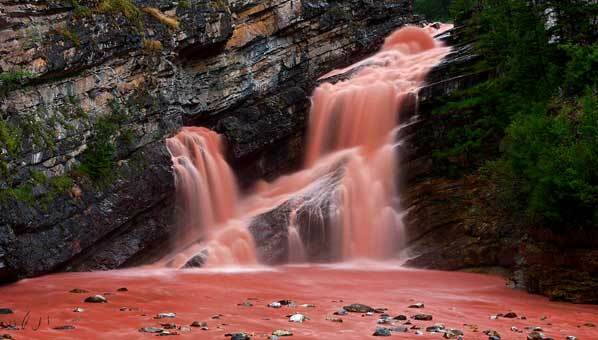 14 And death and hell were cast into the lake of fire. This is the second death . 15 And whosoever was not found written in the book of life was cast into the lake of fire. 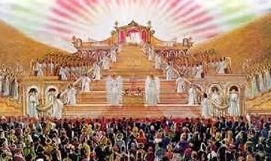 This great white throne which John saw is the judgment seat of God , white represents God’s holiness . The books were opened and another book was also opened , which is the book of life, and according to what is written in this book we will be judged by all the things written in this book. The earth and heaven fled , so sinners has nowhere to hide. The judge who sits on the throne is Jesus Christ our savior, which in that day will be our just judge. We see the sea delivered up the dead which were in it, as they were judged every man according to their works . Also, death brings the bodies of sinners who have died , and Hades delivered the souls of those who are in it . 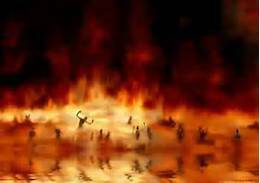 after having been judged with righteous judgment sinners will be cast into the lake of fire, this is the second death. So , everyone , sinners and saints will be resurrected for God’s great and fair trial through Jesus . 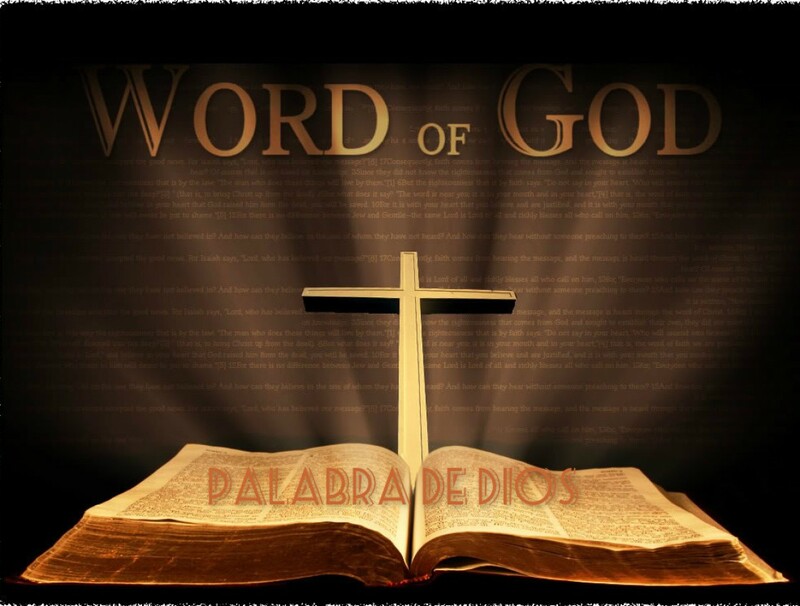 According to (John 12:58 ) the Bible which is the Word of God will be present there at the white throne , because this same word many have rejected is the one that will judge at the last day . Also, in this “book of life” where everything is enrolled in , is witness of all our actions, good or bad everything have been carefully recorded and justly . 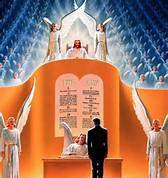 And if the name of a person is not in the book of life, that person will be cast into hell ( see 15). Hell is a place where you have different degrees of punishment, as it is in heaven that also has different degrees of rewards. But as hell goes there is one eternal fire moans and tears in it, while in heaven there is joy and peace. 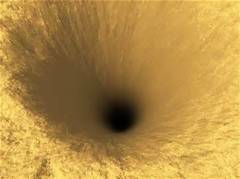 When these books will actually open there will be no space or opportunity for defense , because every opportunity has already been given to anyone that his name has not be called on that final day. God will not show partiality, the sinner go to hell as Satan and his followers who have already been judged . Those who are called by his name which are written in the book of life have eternal blessing living in a glorious new life., and those whose name are not called will be cast down to hell for eternity .